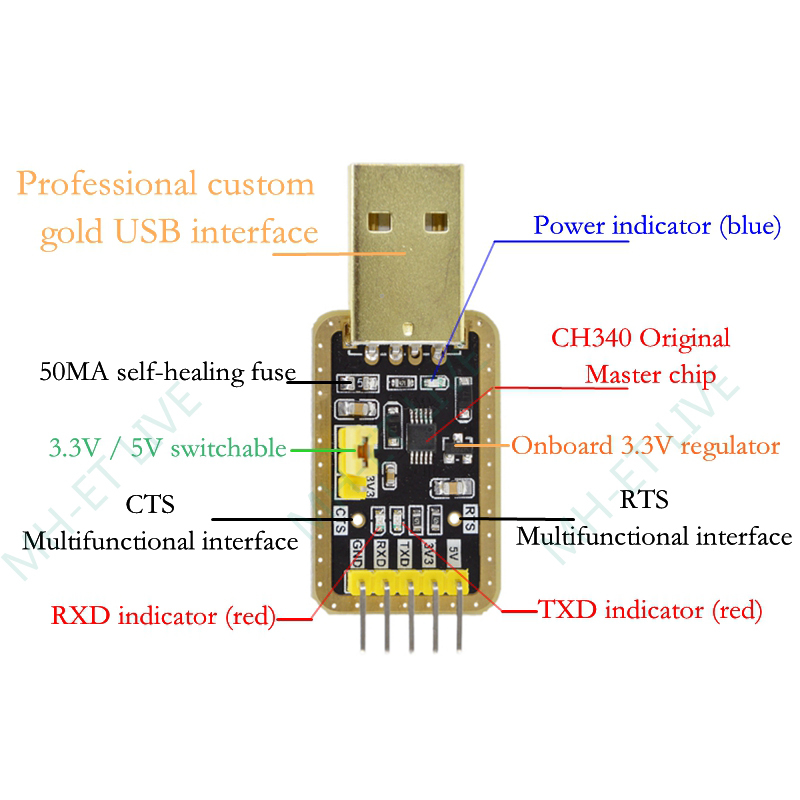 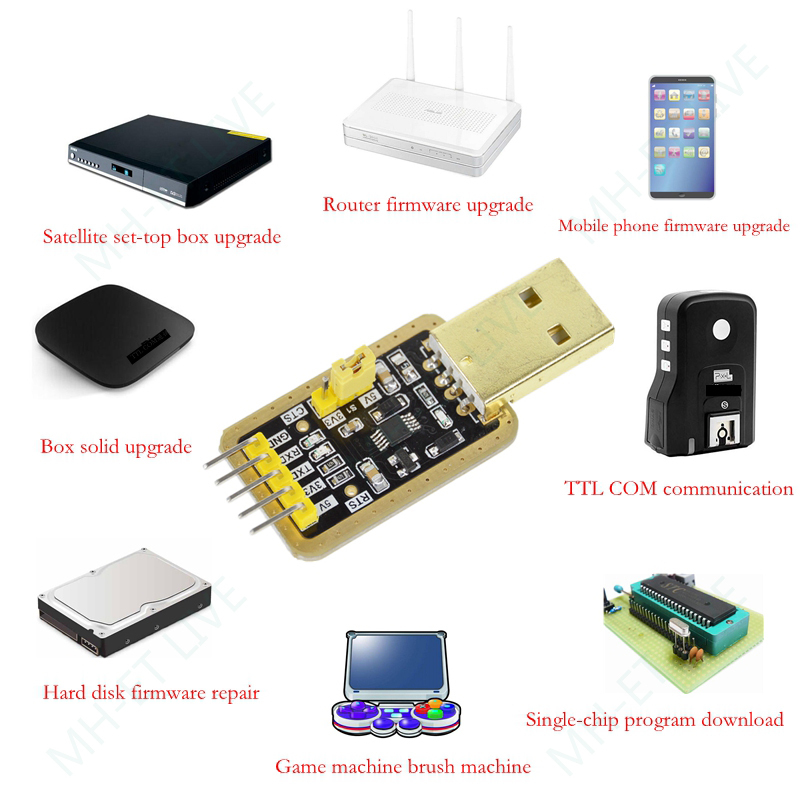 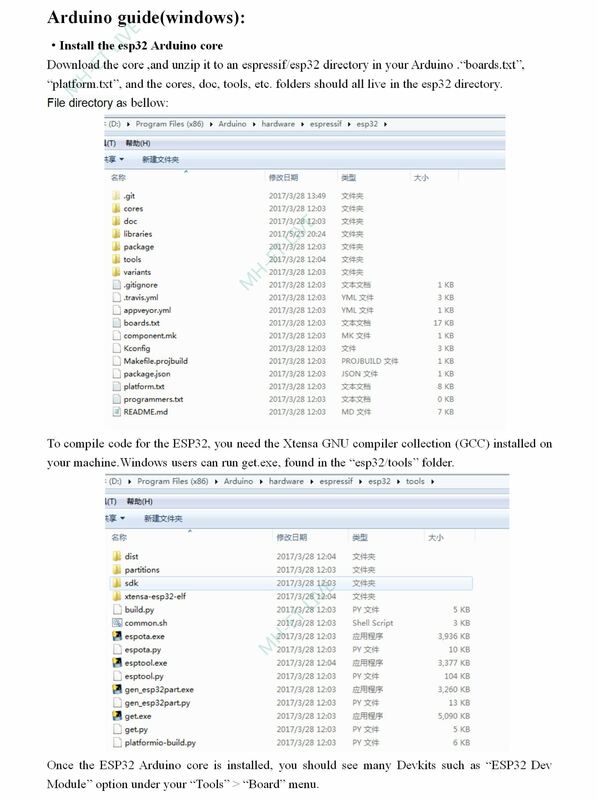 A new mini CH340 USB----(RS232 to TTL module) is release! 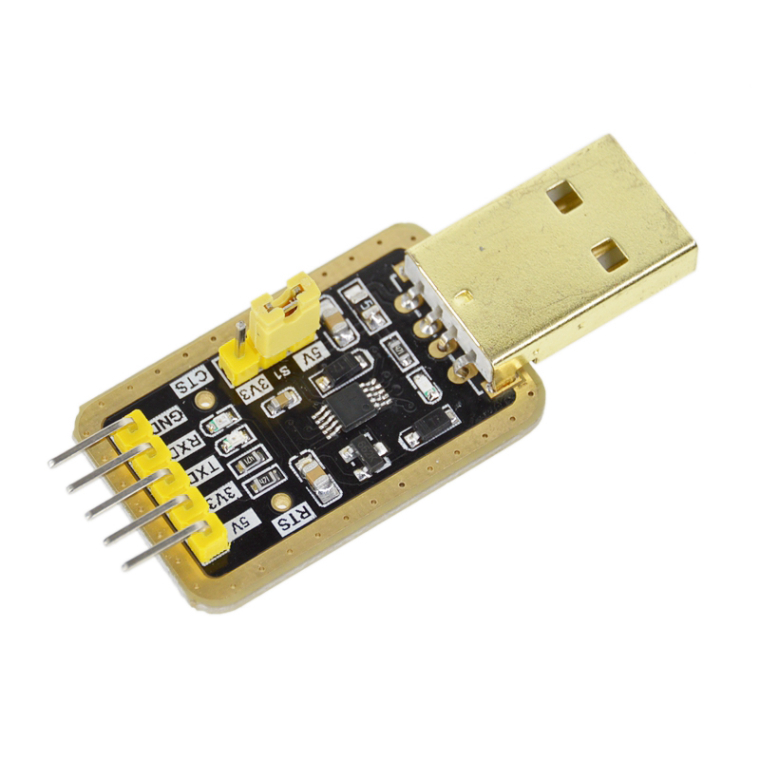 The smallest golden CH340 module! 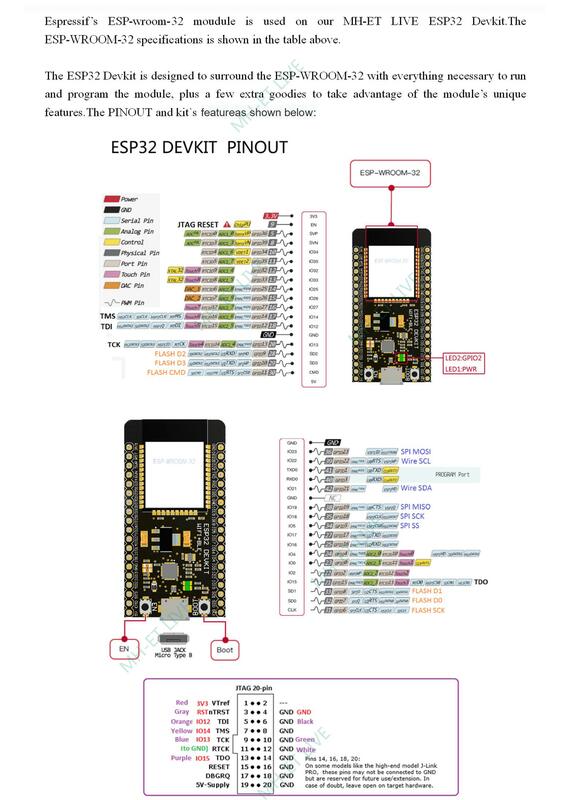 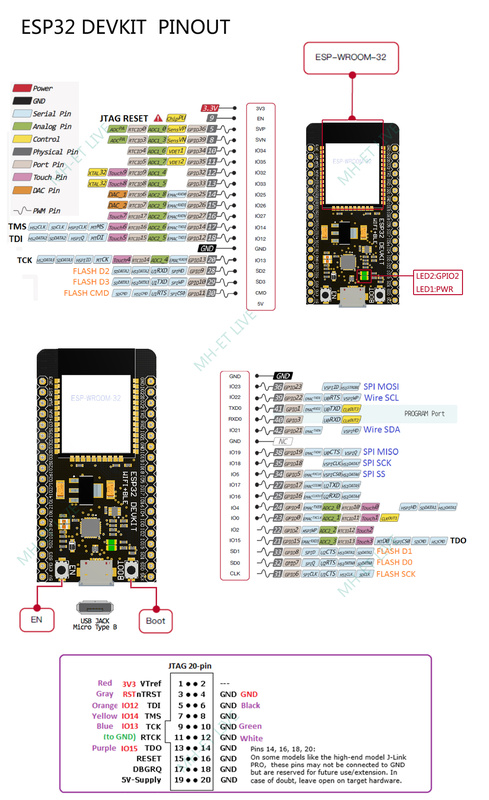 Another new Devkit for esp32(MH-ET ESP32 MiniKit v1.0.0)is release now! 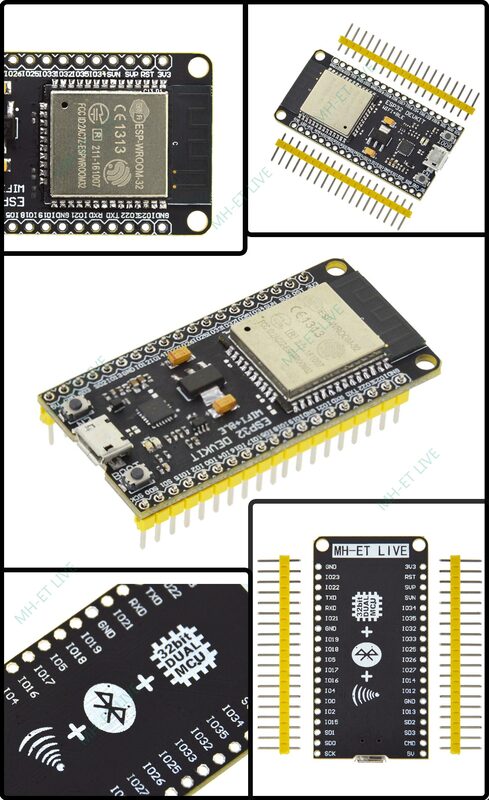 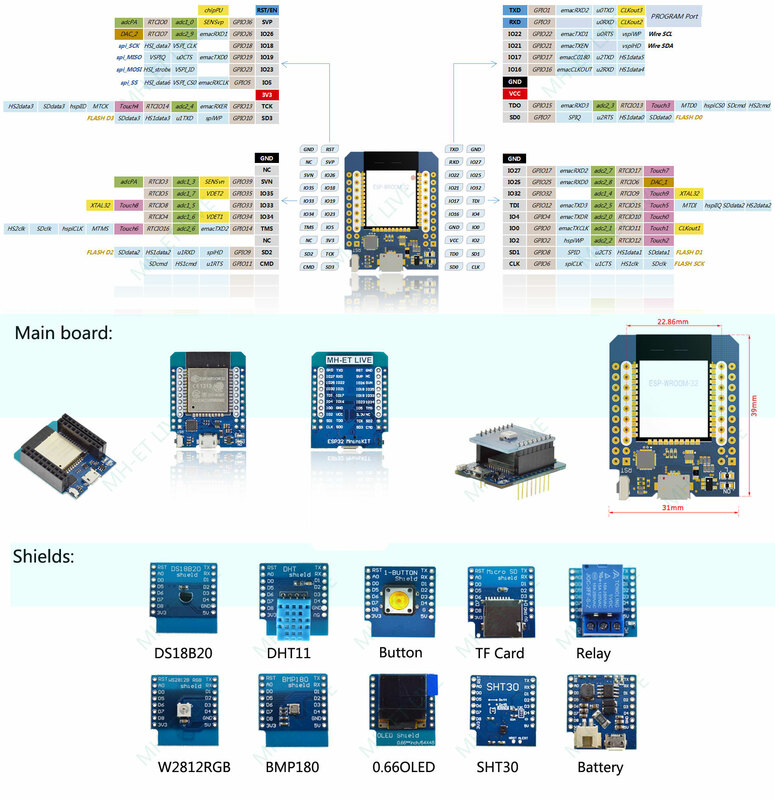 We now make and recommend a DC-DC module to everyone.Here it is ! 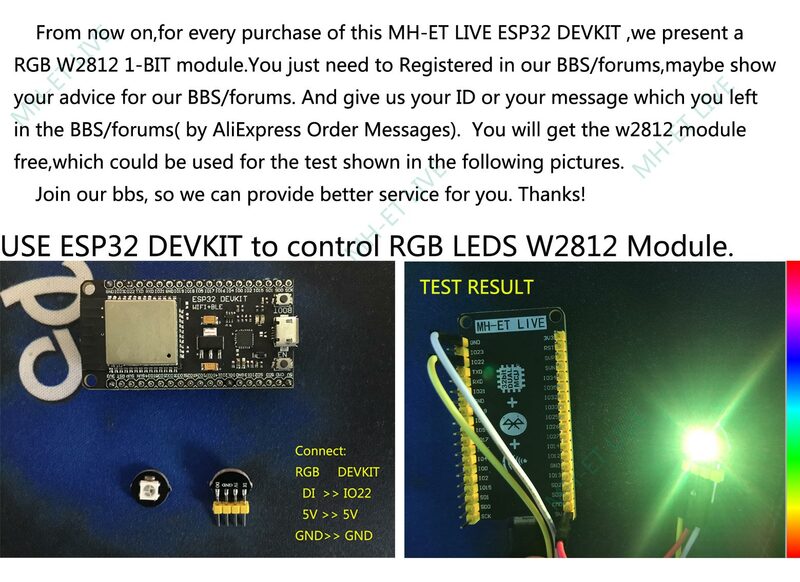 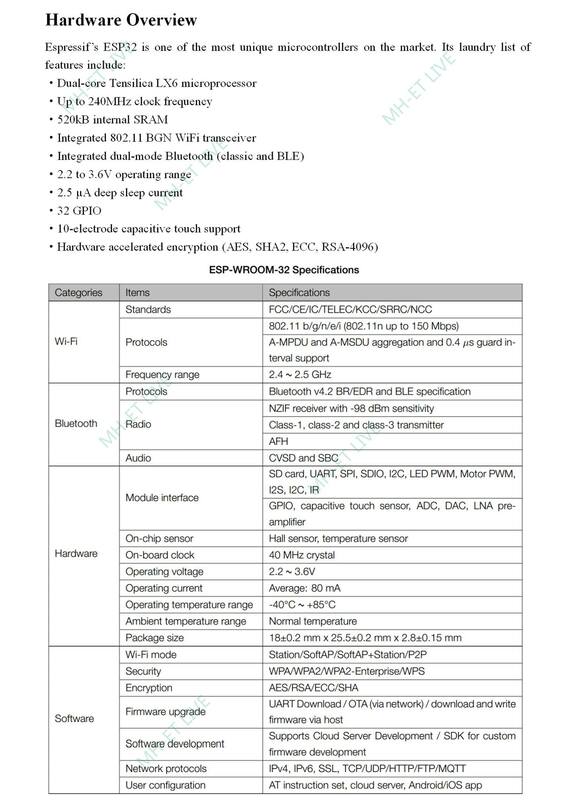 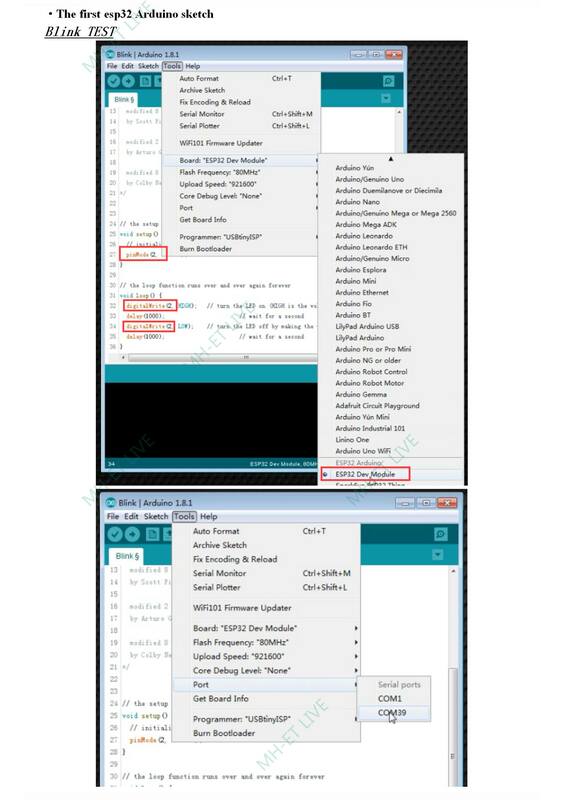 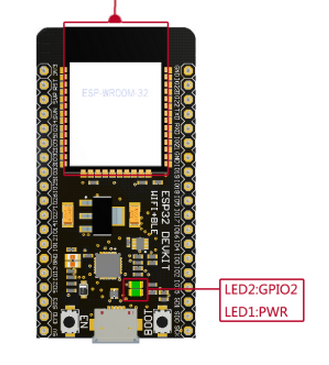 @Bennuhp What is the GPIO of LED Builtin on MH-ET Live ESP32 devkit board?